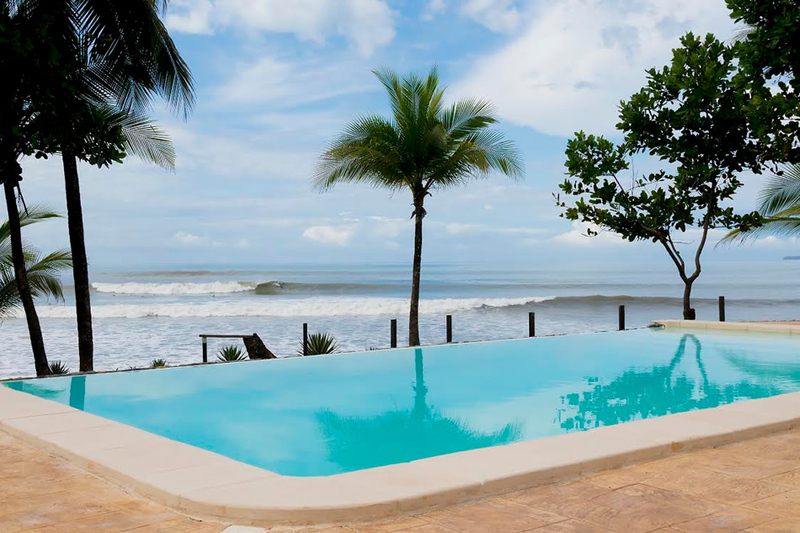 Hotel Playa Reina forms part of a hotel group with a vision of beach hotels in front of the best beaches in the Republic of Panama that offer aquatic activities for the whole family. Our concept: to offer hotels with personality, simple but comfortable, located beach front on beaches that offer good waves for surfing, good sport fishing, good reefs for diving or snorkeling, and other activities such as bird watching, kayaking, SUP, etc. Our objective: that our guests enjoy a purely natural destination, in a privileged fashion, without sacrificing comfort. 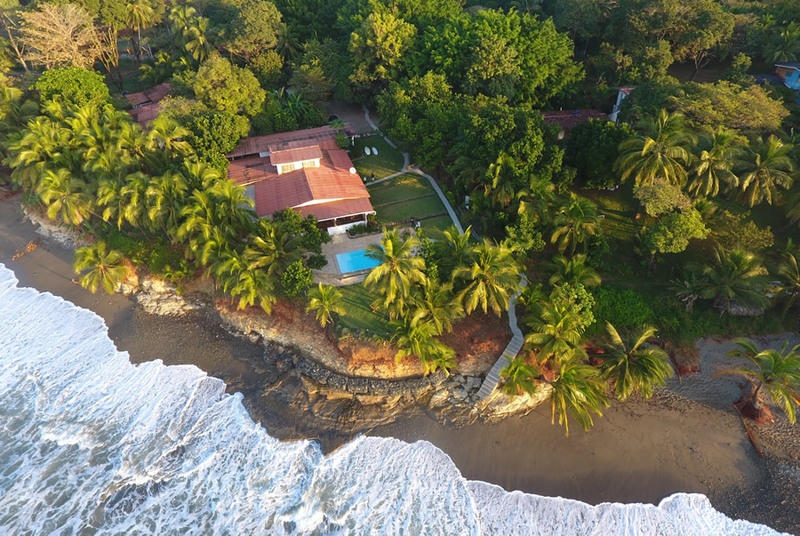 At Hotel Playa Reina we are aware that we depend on the natural environment that surrounds us, and for that reason we act with special attention and care of the environment. Our hotels practice separation of solid residuals, we use the low consumption LED lighting, perma-culture gardens, water saving gardening, organic insecticides, and eco-friendly amenities. We work with the authorities and the local community in keeping our beaches clean. The surf at Playa Reina is one of many faces. It breaks over flat slate rock, in a center peak on its better days, with long lefts and rights. On medium to high tides, the wave breaks slowly toward the shore, and at low tide it is faster with tubular sections. There are several peaks down the beach in each direction. 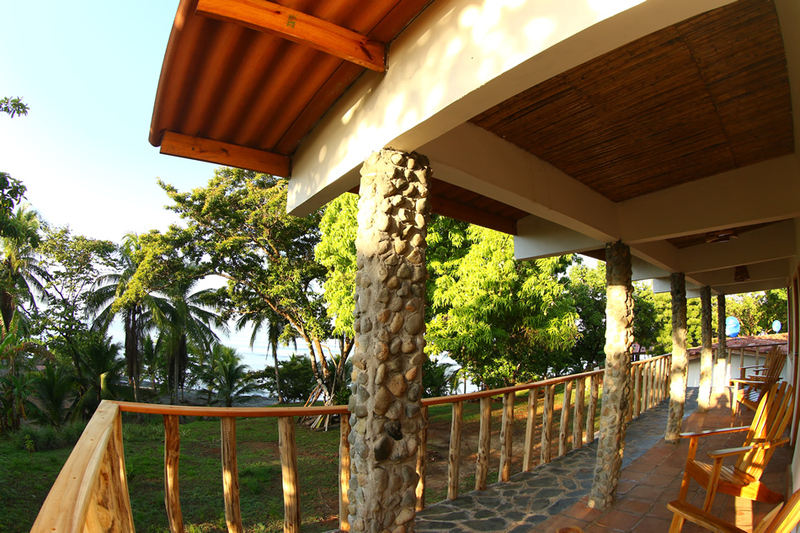 Welcome to Hotel Playa Reina at Mariato, Panama! It is our pleasure to receive you here, in our tropical paradise on the coast of the Pacific Ocean. We work hard to exceed your expectations! It is a pleasure for us to welcome you to Hotel Playa Reina. We are honored that you have chosen our hotel for your tourism accommodation needs. The Hotel Playa Reina is the perfect place for those seeking a quiet getaway or an adventure vacation. Our location is ideal for those who enjoy surfing, diving, fishing or just for those who wish to be in a quiet and relaxed environment, and in contact with nature. While you are our guest, we are committed to ensuring that your stay is pleasant and comfortable, by making our facilities safe, with the most friendly and attentive staff. If you find any inconvenience during your stay with us, please contact our administrative manager at our reception office, or any other staff member of our hotel for assistance. Enjoy your stay and we hope for you to visit again in the near future. 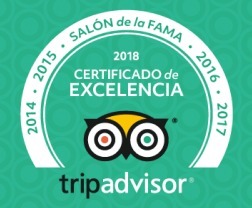 Thank you for choosing Hotel Playa Reina! * Service: 100% Commitment to Excellent Customer Service. * Attitude: Greatful and thankful to our guests always. * Teamwork: Working together as a team, we all achieve more. * Respect: Utmost respect to all our guests & team. * Leadership: Leaders in our industry, and in our community. * Communication: Open communication with our guests and team. * Integrity: Honesty in everything we do. To delight our guests with excellent service, in a beautiful natural setting with exciting activities for the whole family, resulting in a unique & memorable experience. To showcase the true spirit of Panama as a destination of nature & adventure combined with total comfort.